Knowyourself is a storytelling service delivered by Iain Waugh. Iain began professional storytelling in 2004 as a tour-guide for domestic and international visitors to the Highlands and Islands of Scotland. In the winter of 2007 Iain began sharing these stories with the young people of our central belt as a volunteer with Venture Scotland. 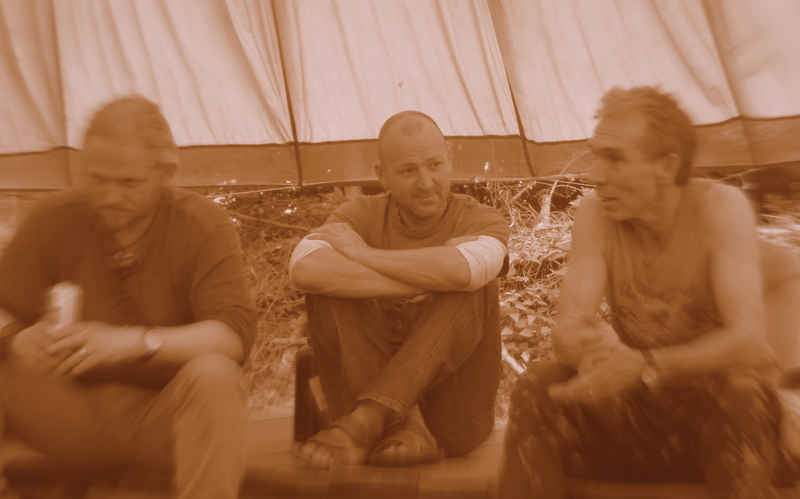 In 2008 he participated in two residential storytelling weekends with storyteller Eric Maddern at cae mabon and at Glen Etive. In 2010 he pioneered his community philosophy sessions with Dunbar Library Order of Gibb teenage book group. He is has completed a long term apprenticeship with the Scottish Storytelling Centre. During those years he delivered peer to peer learning sessions – The Power of the Story – Archetypes and their presence in stories : Storyrealm – The altered state of consciousness that can be facilitated through storytelling (with kind permission of Dr Brian Strum – University of North Carolina) and a exploratory session on the knowyourself.me process. Iain is a traditional oral storyteller who shares stories, and their universal themes, from around the world. He is particularly happy when sharing the traditional myths, legends and folktales of his ancestors and discovering the messages, themes and archetypes that exist within. In 2013 he engaged on the Natural Change for Facilitators course at Knoydart. Knowyourself is a result of that process. In January 2016 he received his Conserver John Muir Award for his project John Muir’s Balls – exploring and conserving the wild place that is his subconscious.